Love is in the air. Oh, wait! That might just be our merchants cooking up some delicious food and drinks! At Findlay Market, Valentine's Day is all about Loving Local. Our vendors love their customers and they are letting it show with promotions and specialty items. 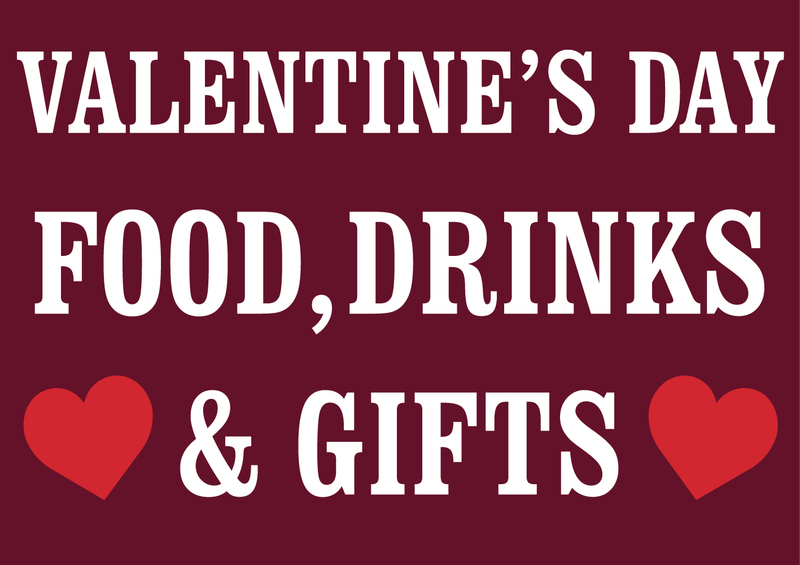 Stop by Findlay Market to purchase Valentine’s Day gifts, grab a meal with a loved one or simply treat yourself.